… And what you can’t learn from blogs. One of the most often repeated refrains on design blogs, in the critique of a new logo, is “Any design student could do a better job.” This ubiquitous comment is especially amusing to me because, well, it’s mostly true. If you judge virtually every new logo designed today by classical design school standards, the kids in school are doing a better job. This is because of the way logo and identity design are taught in so many schools, and what that exercise is meant to accomplish. The design school exercise is indeed a good way to develop craft skills, and hopefully when the student becomes a professional he/she will learn to get fast at it, and achieve that work in the course of a week as opposed to six months. And there, any similarity between real identity design and a design school exercise ends. When organizations are larger, their identities often need to be designed as systems (kits of parts) that allow for complicated organizational subsets to exist and therefore give organizations and corporations the ability to partially personalize departments or sub-brands. Systems often demand that logos become more neutral so they can more effectively accommodate all necessary secondary information. A complicated logo design, one that might “stand alone” in a design class may simply look too busy in this real-world kind of context. 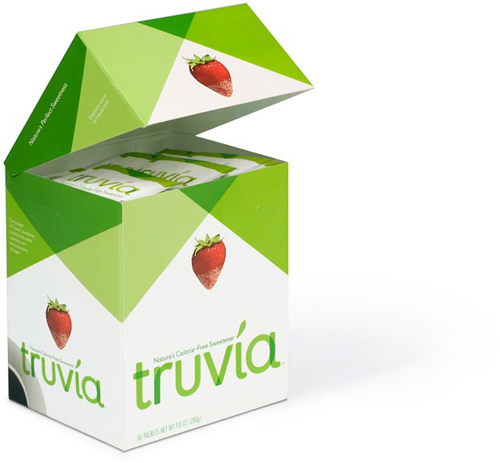 Often the identity of an organization that has many subsets can best be brought to life by the use of its supportive materials within the systems (promotion pieces, packaging, websites, signs, merchandising materials). This is an especially effective methodology because it can allow for a logo or identity system to gain resonance and recognition over time in connection to materials that are capable of being far more expressive than logos. For example the Nike logo, which has evolved over time into its current form, became a powerful symbol to the masses because of its effective use in advertising campaigns. The “cool” of the logo happened in connection to some brilliant campaigns by Wieden & Kennedy, and the effective positioning of the mark on merchandising materials. As pure form, if the “swoosh” appeared alone in a design school critique (or on a design blog) it would most likely have been dismissed as too thin, weak, and pointy, looking like a checkmark and not really conveying motion. Logos become iconic over time, through their use and in combination with an overall perception of a brand. They shouldn’t be judged purely as form and out of context, as they are on design blogs, because it takes a period of time for a logo to establish itself in the marketplace, just as it takes a magazine a year or so to establish its personality. I never knew a designer that got hundreds of thousands of dollars to design a logo. Mostly, designers get paid to negotiate the difficult terrain of individual egos, expectations, tastes, and aspirations of various individuals in an organization or corporation, against business needs, and constraints of the marketplace. This is a process that can take a year or more. Getting a large, diverse group of people to agree on a single new methodology for all of their corporate communications means the designer has to be a strategist, psychiatrist, diplomat, showman, and even a Svengali. The complicated process is worth money. That’s what clients pay for. The process, usually a series of endless presentations and refinements, persuasions and proofs, results, hopefully, in an accepted identity design. 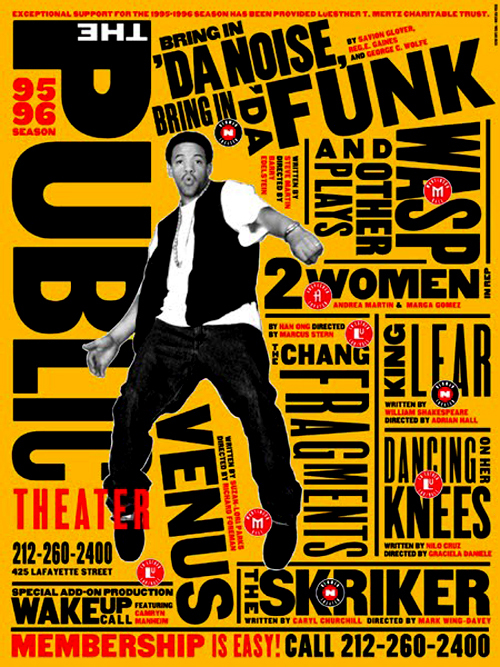 Paula Scher studied at the Tyler school of art in Philadelphia. 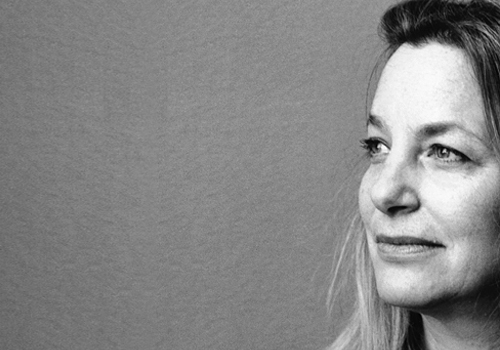 In 1984, she co-founded the design firm Koppel & Scher in New York City and in 1991 she joined the world famous multi-disciplinary design firm Pentagram Design as principal. Scher has developed identity and branding systems, promotional materials, environmental graphics and packaging designs for a wide range of clients including The New York Times Magazine, the American Museum of Natural History, The Brooklyn Museum of Art, The Public Theater, Swatch, Sony and many others. 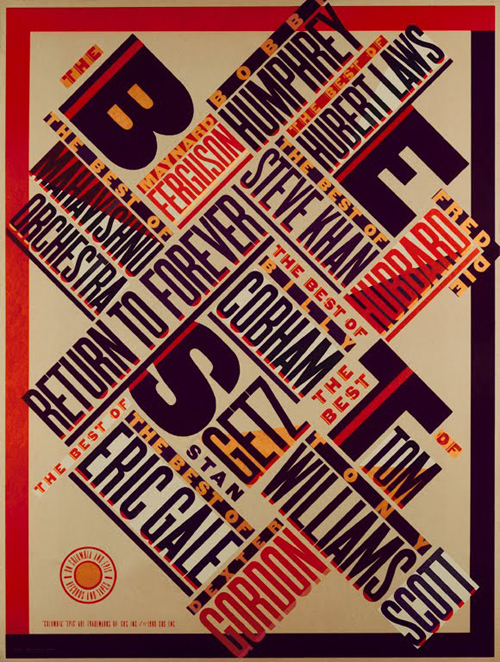 Scher’s work is represented in the permanent collection of New York’s Museum of Modern Art and the Cooper-Hewitt National Design Museum, the Zürich Poster Museum, the Denver Art Museum and the Centre Georges Pompidou, Paris. She has earned distinguished awards. 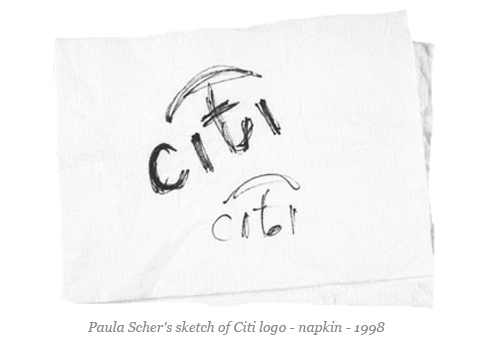 In 1998, she was named to The Art Directors Club Hall of Fame. It’s so lucky for me to find your blog! Just one suggestion: It will be better and easier to follow if your blog can offer rrs subscription service. This blog is great. Thank you! Thanks for keeping great posts! I hope you keep updating your content constantly as you have one dedicated reader here.